Believe it or not I went through a bit of a phase during winter where I didn't buy any makeup. I hadn't put myself on a spending ban or anything like that, there just wasn't anything that was ringing my want or need radar. Come spring however, my makeup spidey-senses awoke with a a vengeance, and apparently I need all of the makeup all over again! 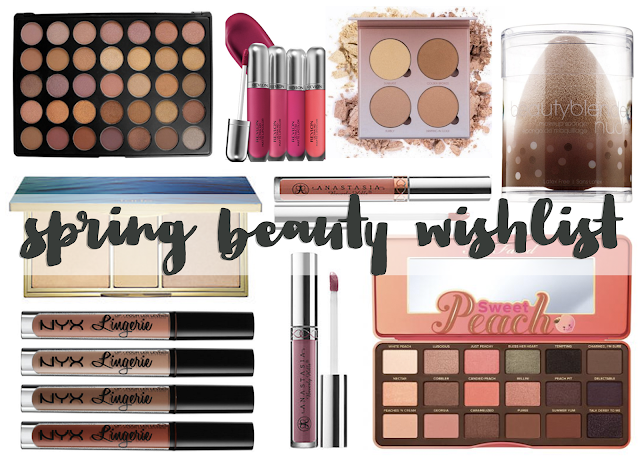 Some of the bits entered my wish list when they were only available in the US, so I spent a while filling a Sephora basket, checking the postage and customs charges, laughing and un-filling it again sharpish! Knowing that I was not far away from my Dubai holiday (it's finally here now and I go on Saturday!!!) I thought it was probably sensible to see what the Sephora there stocks and how the prices weigh up compared to a US to UK online order. 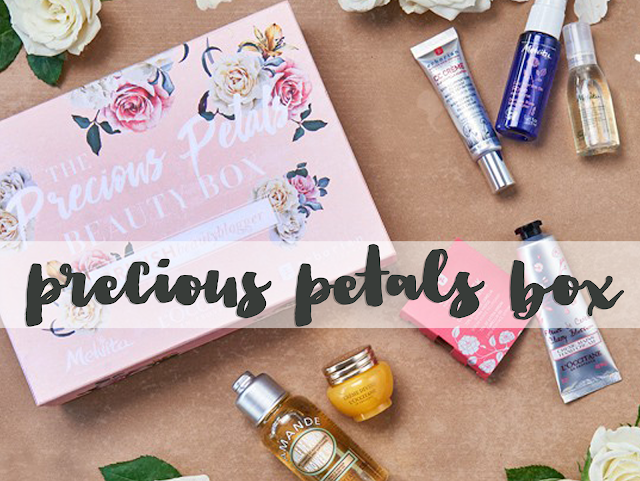 The Precious Petals box by British Beauty Blogger is back in stock, but I doubt it'll last long, so even though I don't have my box in my greedy little mitts yet, I wanted to share all the details with you now so that you can snap one up before they're all gone! 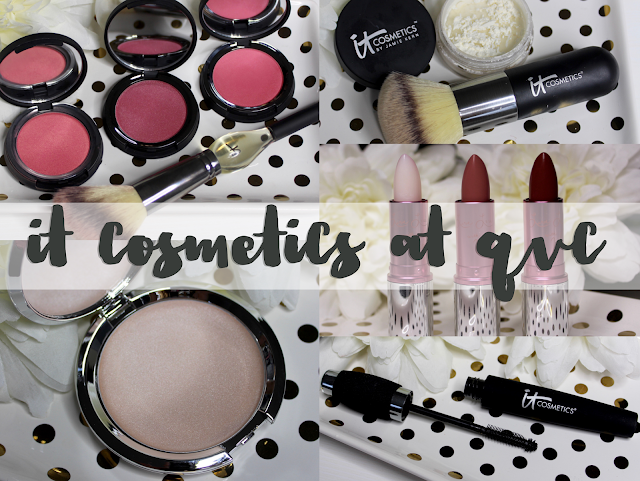 It Cosmetics at QVC - a full review on every product! Have you ever heard of It Cosmetics? 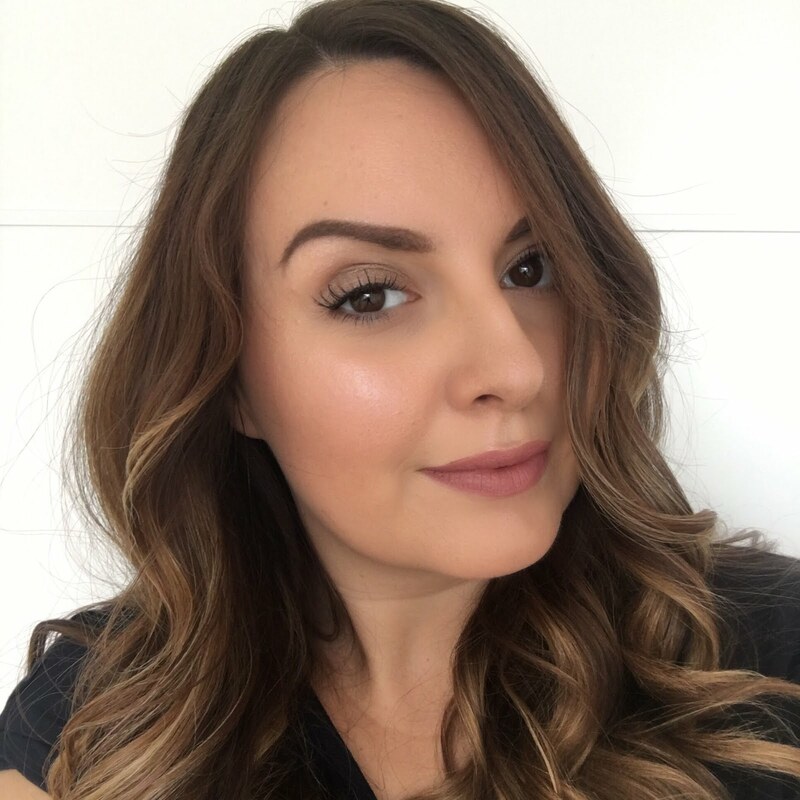 It's a US brand, and I've previously seen their products raved about by American Youtubers and Bloggers all the time - so much so that I ordered the Bye Bye Under Eye concealer from The States a few months back because I needed it in my life! The good news is that It Cosmetics has landed in the the UK, and some of their range is now being stocked at QVC. There are many things I love about QVC, but the fact that they make brands like It Cosmetics and Tarte accessible to us over here is certainly top of that list! I was originally going to do a first impressions post on all of the products in the range around the launch date, but when I watched one of the QVC shows on the first weekend and saw everything had sold out already and was on waitlist or an extended delivery, I realised that it might be better to road-test the products fully, and tell you about them once they've mostly come back into stock. There are some real hero products here that have become staples in my makeup routine already, so let me walk you through everything. Oh my goodness I've had such a busy week... this post was supposed to go up on Monday and I've literally been writing it in my head every day as I sit and do my makeup before work. I have my holiday to Dubai coming up in less than two weeks now (whooop!) so lots of prep for that has been going on, plus being on the Slimming World plan takes a lot of planning and time cooking things from scratch, and I've had a boot fair and big charity makeup sale to do, plus this week I've been stressing about a slightly unsuccessful trip to get my hair done and I'm going back later today for some tweaking. So yeah, lots going on for me and I am prone to being a little bit of a stress ball sometimes, so not being able to write this post this week has been freaking me out! 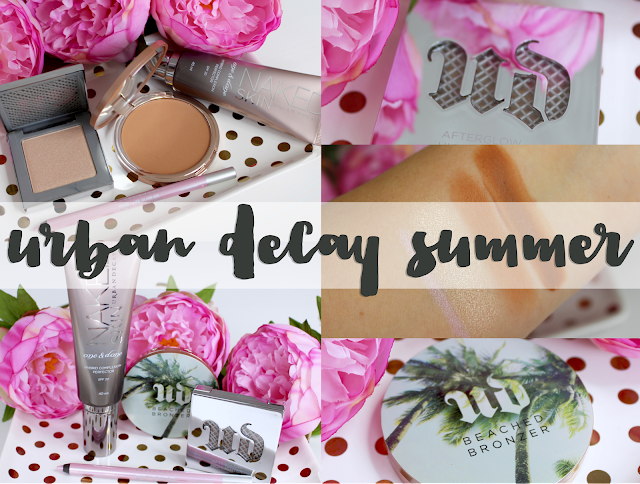 Anyway, finally here we are, let's look at some of Urban Decay's lush summer collection for 2016.